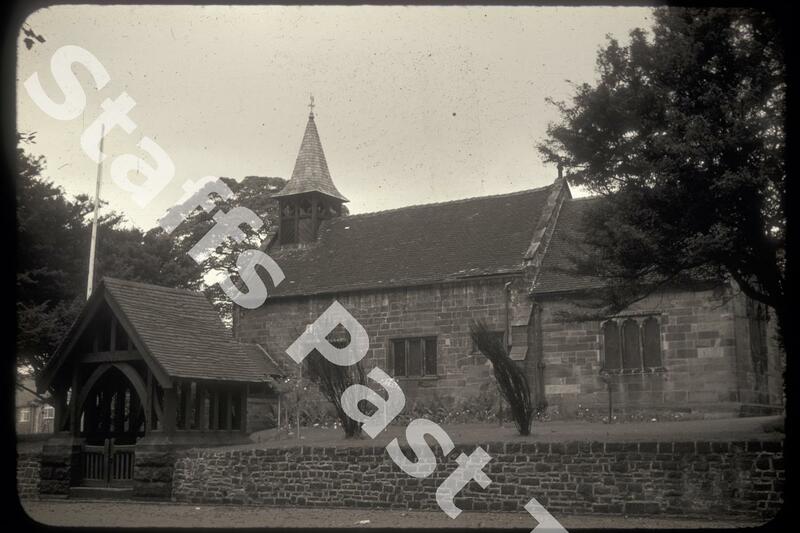 Description:St Bartholomew's Church from just off Church Road in Blurton. 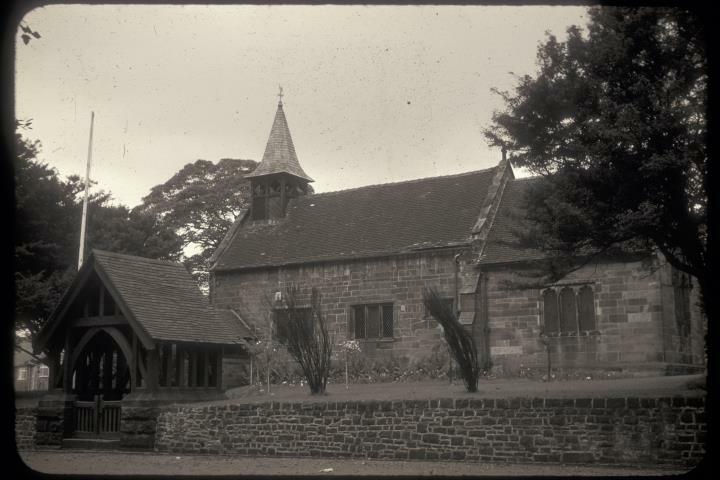 The exact date of the church is uncertain, but it was in existence in 1577 although the present building is largely a 1620 and later rebuild. At the western end is a 19th Century bell tower designed by George Gilbert Scott. There is a sundial on the south wall, just to the right of the door, dated 1688 with the initials TA. The church is surrounded by a ancient graveyard.